The Durban Automotive Cluster’s Localisation and Growth programme focuses on both the micro and macro-economic environment and seeks to address the shared challenges the local automotive industry faces in harnessing market share, increasing localisation, and attracting investment. The programme also supports the growth of the local automotive manufacturing sector in domestic and international markets through the effective use of investment interventions. 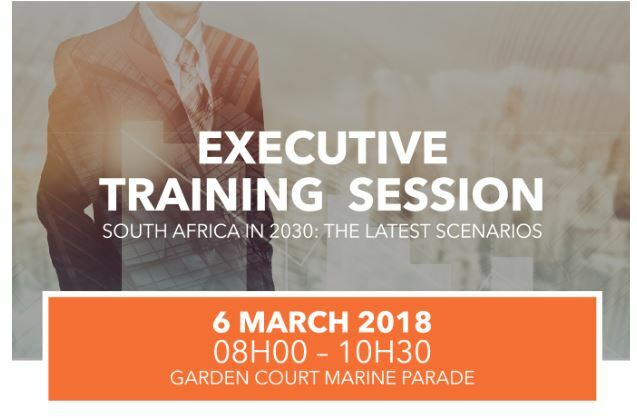 The DAC is holding and executive training session in March that seeks to familiarise executives with four possible scenarios for South Africa, in order to support their long-term investment decision-making. This session will be presented by Dr Frans Cronje, a renowned Scenario Planner and CEO of the South African Institute of Race Relations (SAIRR). Dr Cronje has presented SA’s political and economic prospects to over 100 corporations, governmental departments, foreign governments and political parties. In this session he will be delving into an analysis of the current growth, investment, employment, education and policy trends, to name a few, focused specifically on the implications for manufacturers. He will unfold four possible scenarios for South Africa’s next decade which will prove particularly valuable for manufacturing firms with long investment horizons. The session will conclude with a discussion regarding markers that indicate which scenario is unfolding and the major social, economic, and political trends that evolve under the scenarios. This session aims to reduce uncertainty as the scenarios give participants advance warning of future political and economic shifts and allow them to introduce responses that capitalise on positive future events and navigate effectively around negative ones.